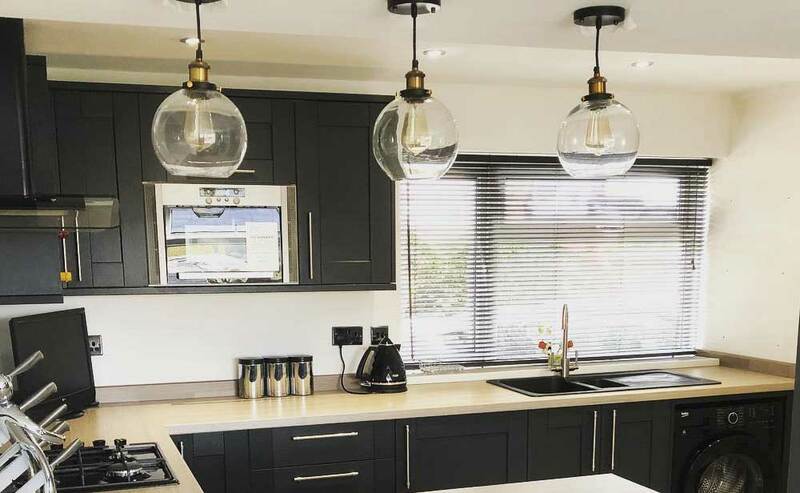 From kitchens to bathrooms, full house renovations to extensions, outside spaces and electrical work, Dunnrite are here to help! Use the navigation menu to the side to read more about our specific services. We operate throughout South Wales. Hours of work are generally 8am to 5pm, Monday to Friday (excluding public holidays). 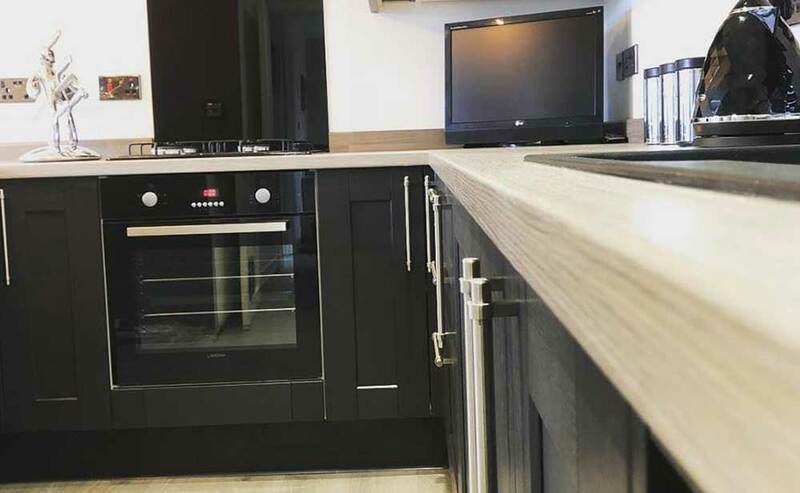 Whether we’re fitting a brand new kitchen or renovating an existing kitchen, the customer receives the same attention to detail. 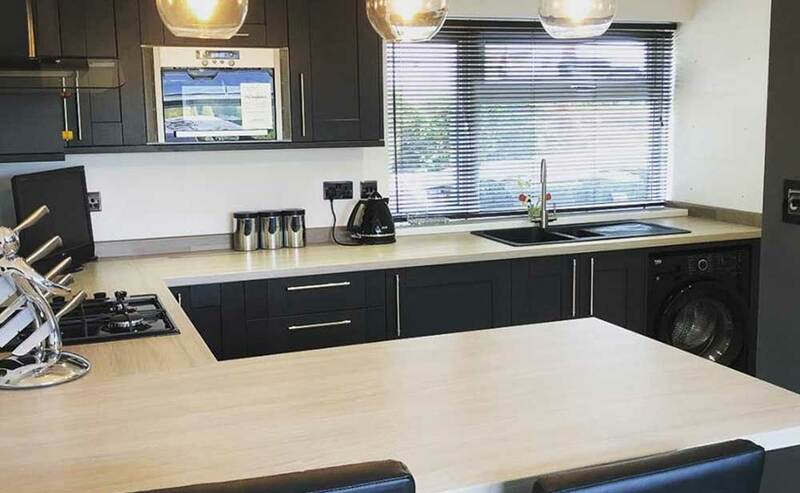 At Dunnrite, we have vast experience of fitting all manner of kitchens and, with all the necessary trades under one roof, we can plan and co-ordinate your project from start to finish. No more delays because the electrician hasn’t turned up – we cover that! And the plumber, the tiler, the carpenter. 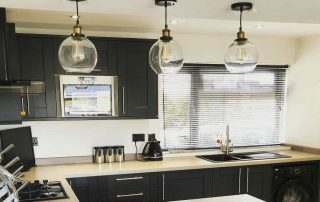 Working together as a team, we will complete your kitchen in the shortest possible time whilst maintaining the highest possible standards. 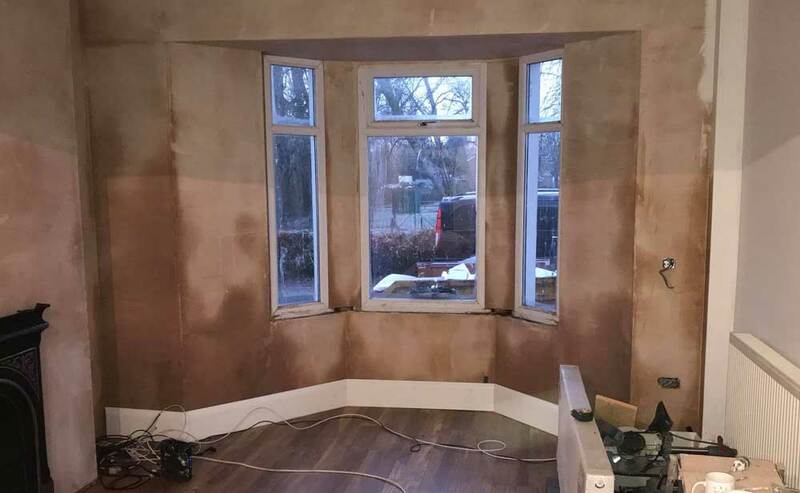 And because we are also a building company, we can undertake structural modifications such as supporting walls, new floors and if needed, a house extension to accommodate your new kitchen! 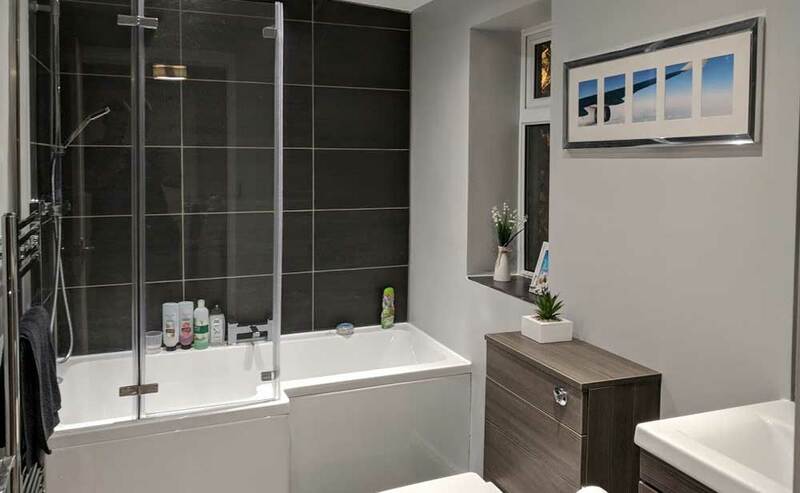 Whether we’re fitting a brand new bathroom or renovating an existing bathroom, the customer receives the same attention to detail. 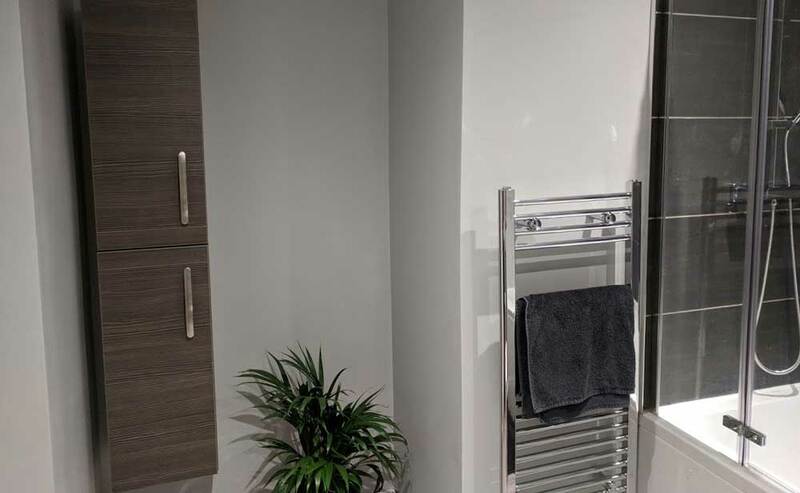 At Dunnrite, we have vast experience of fitting all manner of bathrooms and, with all the necessary trades under one roof, we can plan and co-ordinate your project from start to finish. No more delays because the electrician hasn’t turned up – we cover that! And the plumber, the tiler, the carpenter. Working together as a team, we will complete your kitchen in the shortest possible time whilst maintaining the highest possible standards. 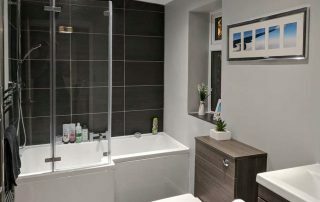 At Dunnrite we don’t just improve existing rooms in properties, we can help build them too. 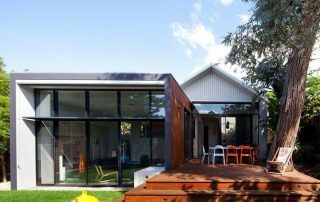 We can build home extensions, drawing on our in-house expertise to manage and deliver the whole project from start to finish. If you are thinking of extending, call us today and we’ll be happy to talk you through the whole process without any obligation. You will need to consider planning, design, costs, the build programme and of course the value you will add to your home with a beautiful new extension built to your exact requirements by Dunnrite. An early discussion with us could save you time and hundreds of pounds. For more information about Dunnrite extensions, or any of our services and for a free comprehensive quotation, please contact us. 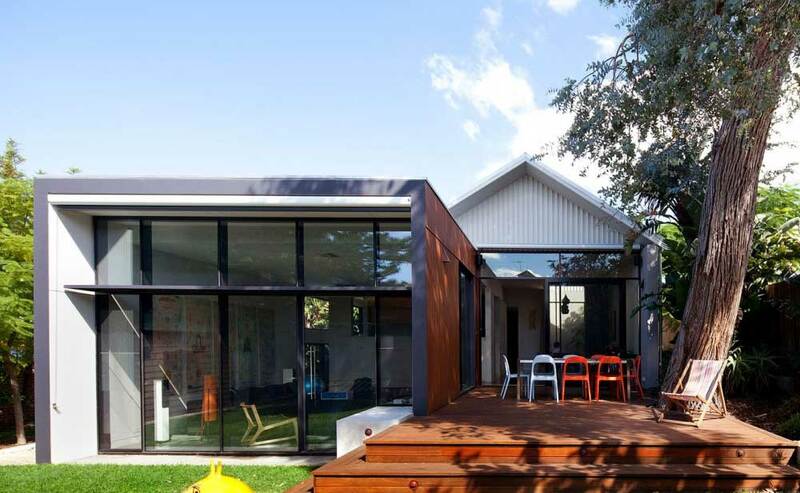 At Dunnrite we don’t just improve existing rooms in properties, we can help build them too. We can carry our general building work, drawing on our in-house expertise to manage and deliver the whole project from start to finish. If you are thinking of carrying out home improvements, call us today and we’ll be happy to talk you through the whole process without any obligation. An early discussion with us could save you time and hundreds of pounds. 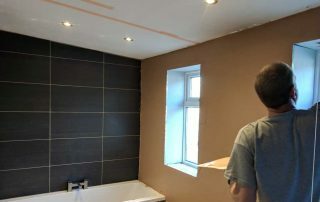 For more information about Dunnrite building work, or any of our services and for a free comprehensive quotation, please contact us. 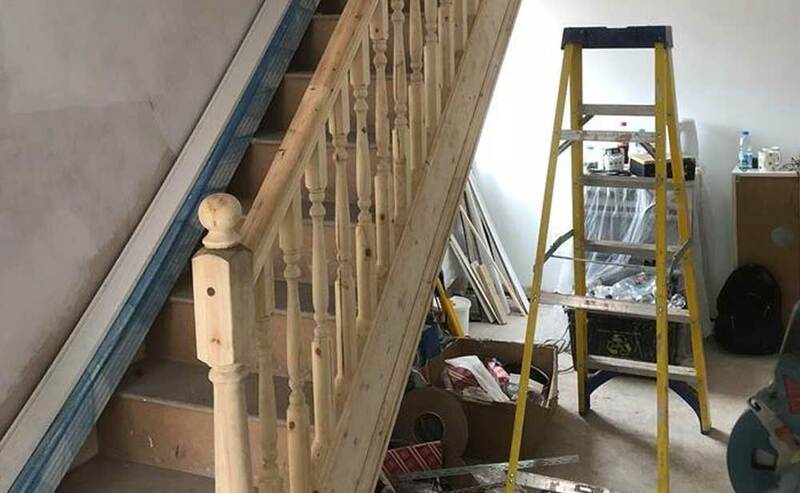 We offer carpentry solutions for small and big jobs alike, like fitting shelves and assembling flat pack furniture to large jobs such as replacing doors and windows, dividing rooms with stud partitions, building wardrobes, or even fitting a brand new kitchen. In fact, we can build or install anything made of solid wood, chipboard, plywood or mdf. Our team of fully qualified electricians provide a complete domestic electrical service. 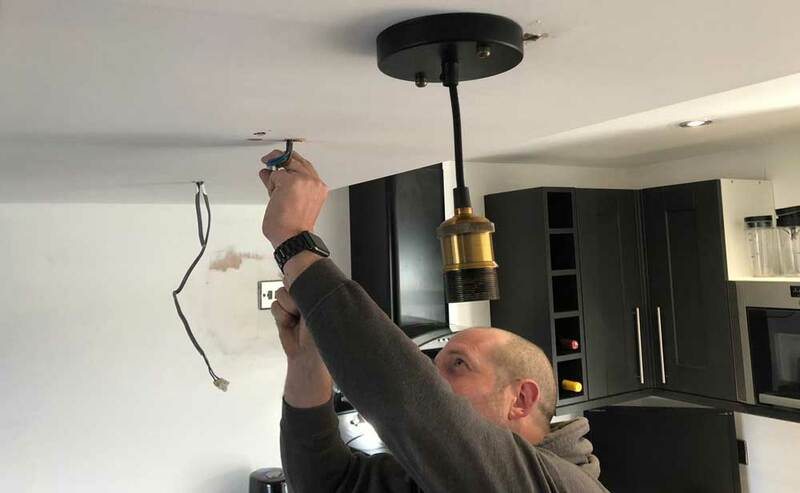 We are fully qualified and registered with NICEIC, the UK’s leading regulatory body for the electrical contracting industry, and all our electricians are fully-qualified in electrical safety standards. We offer our plastering services to domestic and commercial customers and for a number of projects, including new builds, renovations, extensions and refurbishments. 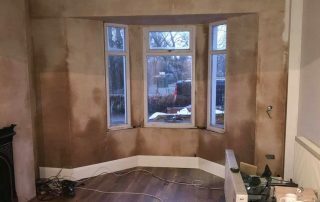 So, from plastering repairs and wall skimming to plaster boarding and new ceilings, we will provide you with a reliable and efficient service, working to the highest standards, at an affordable price. 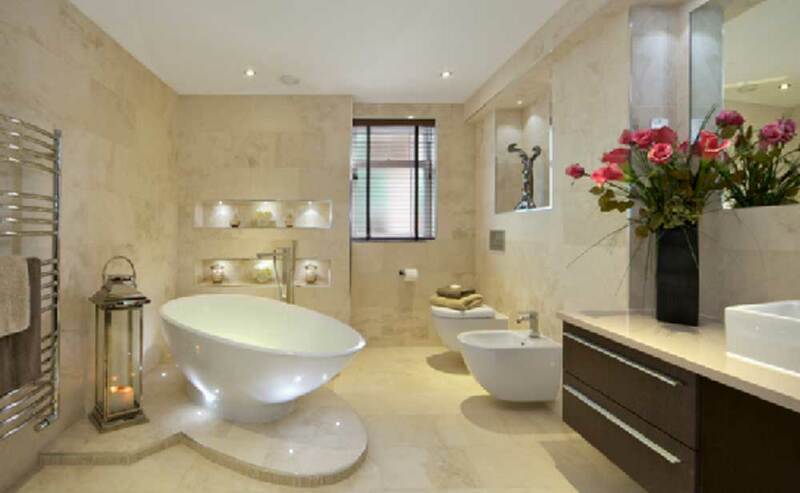 Dunnrite are one of the foremost plumbing services in the South Wales area. We are able to put through wide range of plumbing services including shower plumbing, toilet repairs, leaks, burst pipes, sink & taps and all-round service for bathroom and kitchen installations.